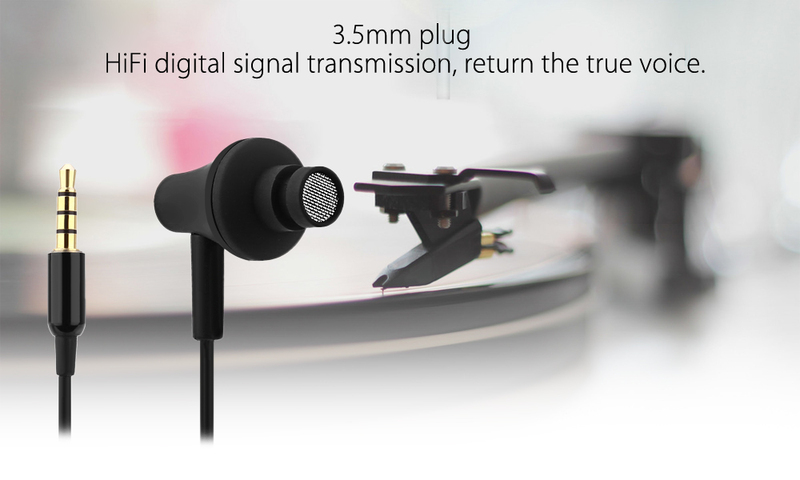 Tracking number available in 3 days. 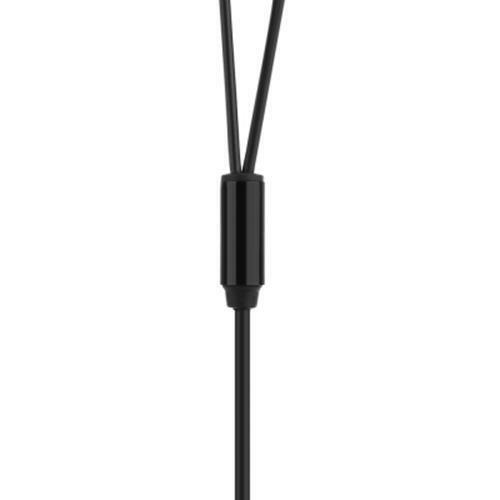 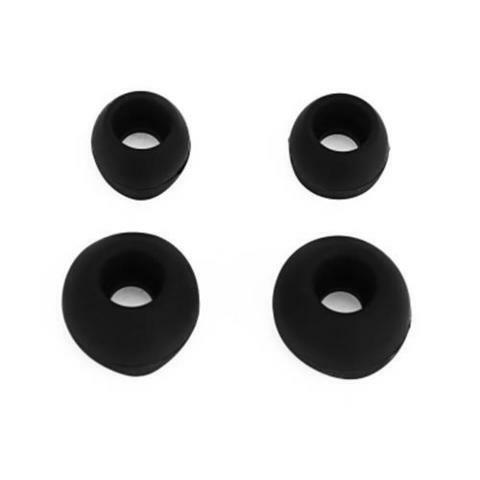 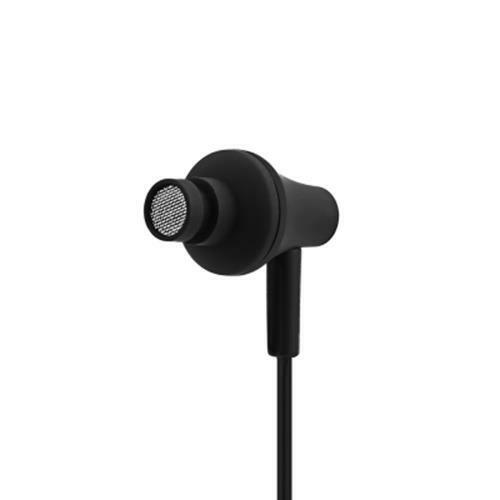 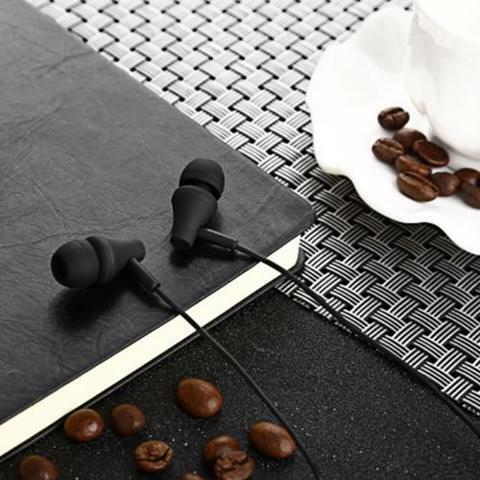 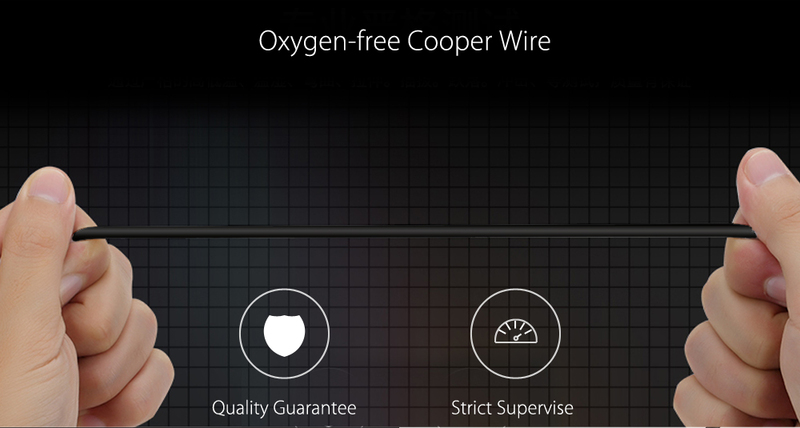 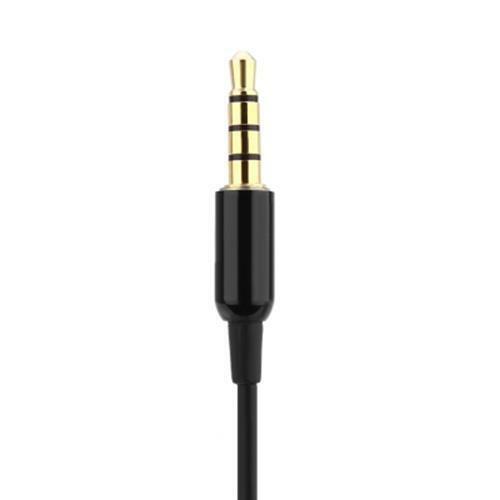 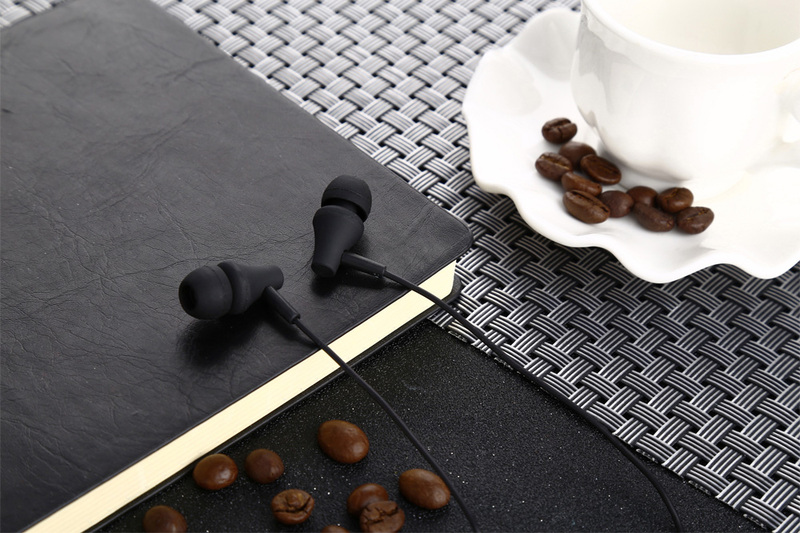 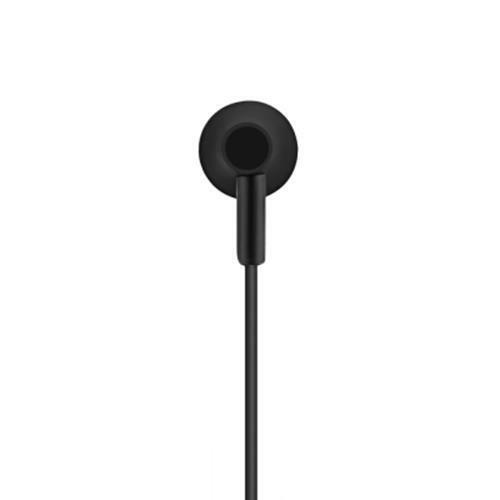 The earphones is small enough to put into any pocket and carry it to anywhere. 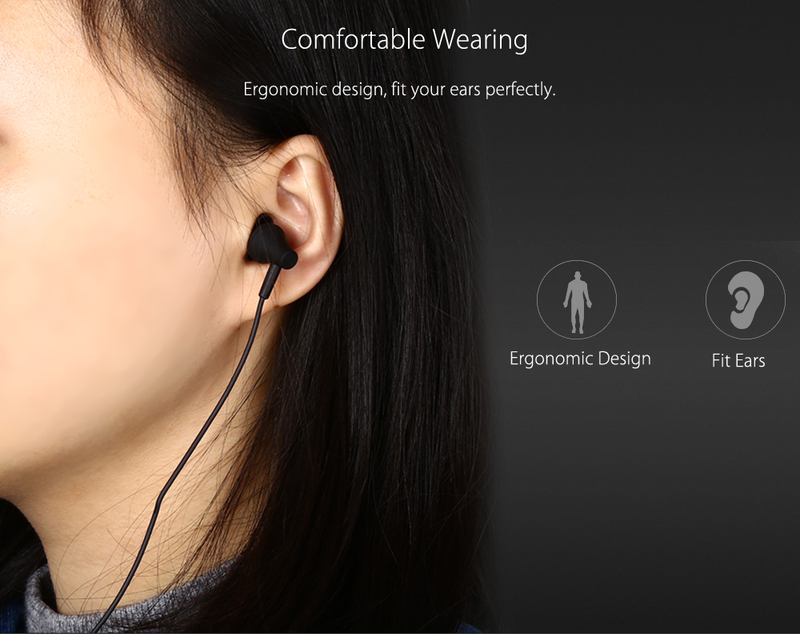 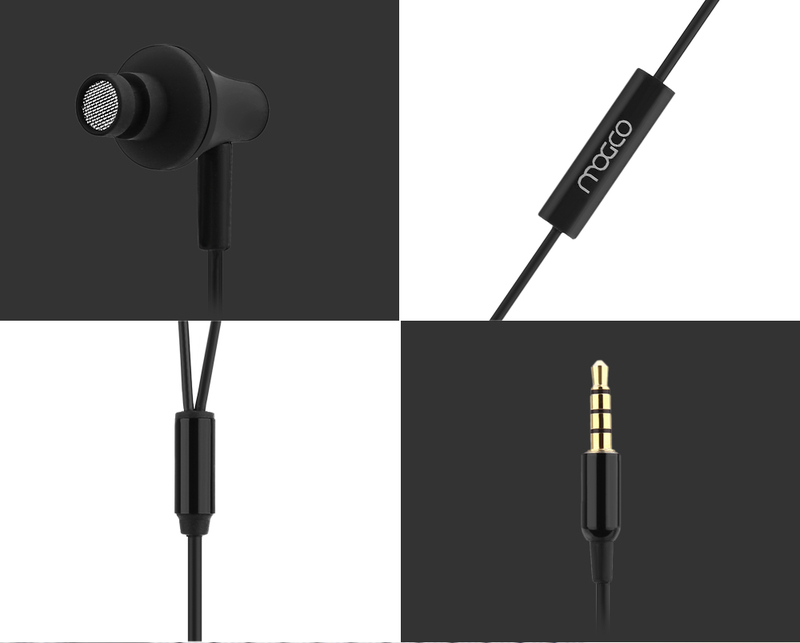 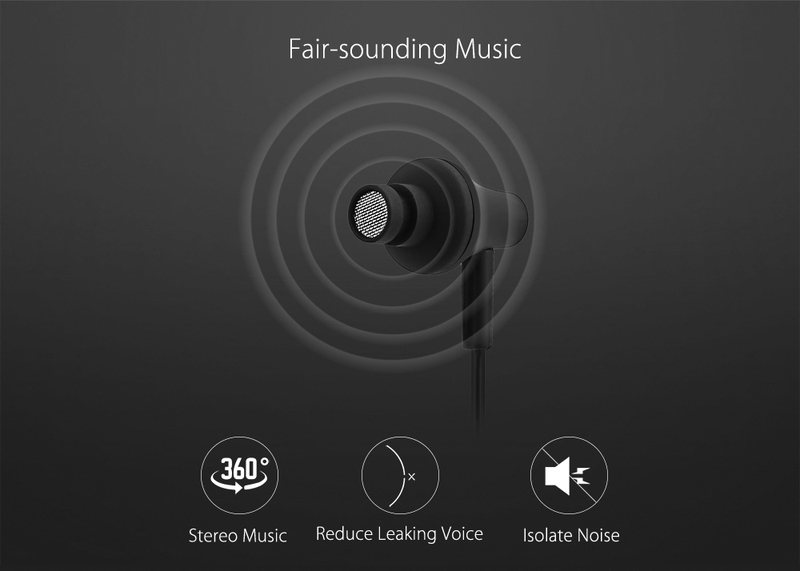 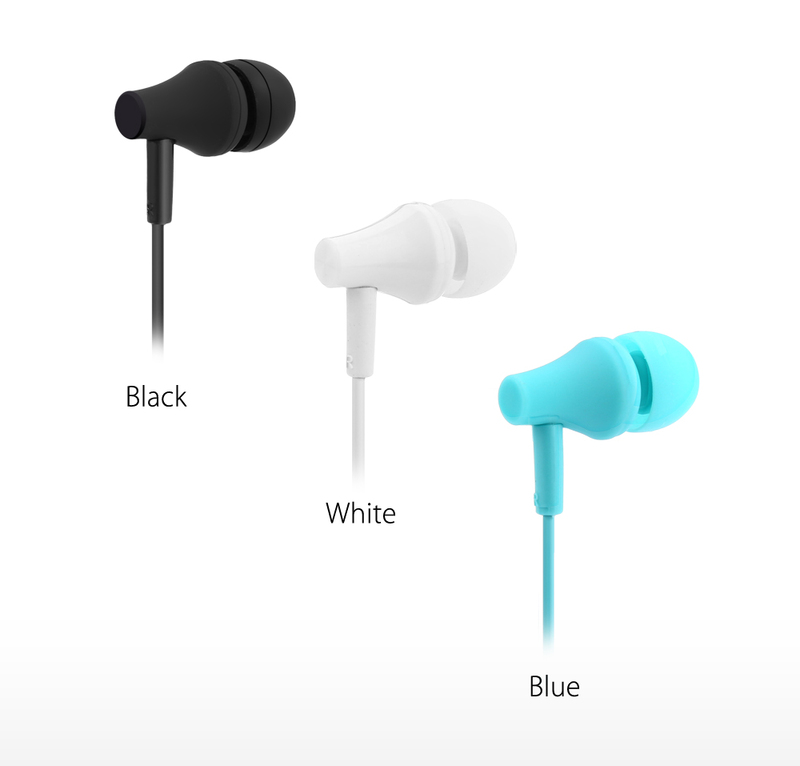 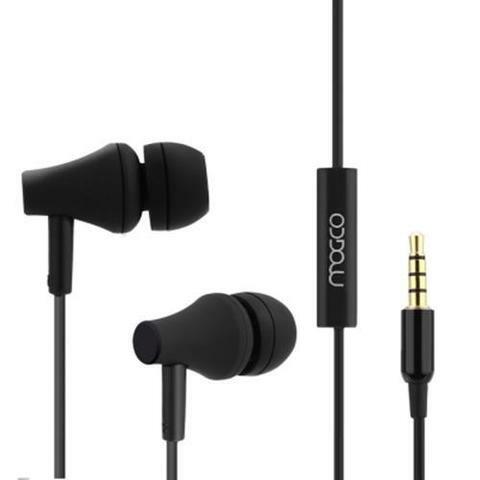 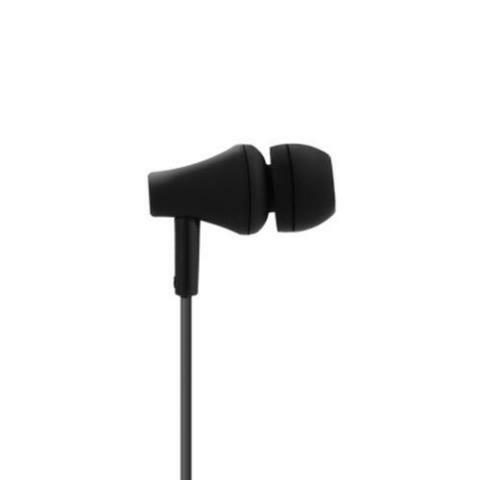 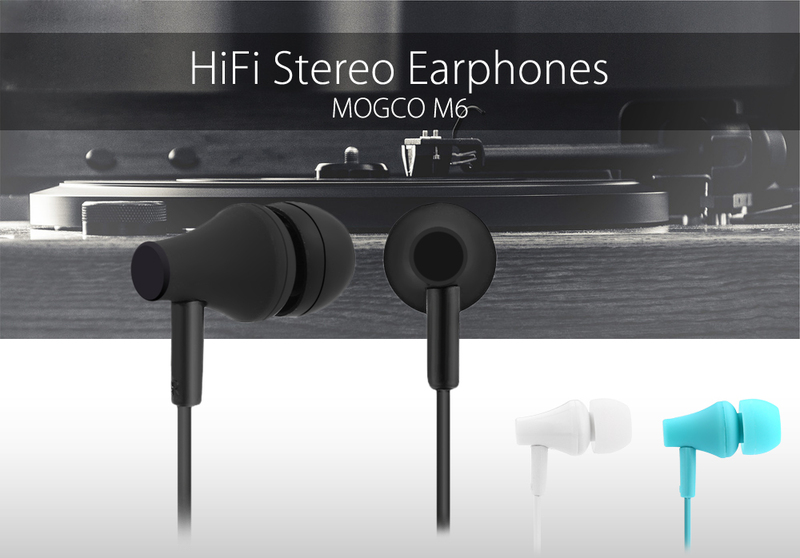 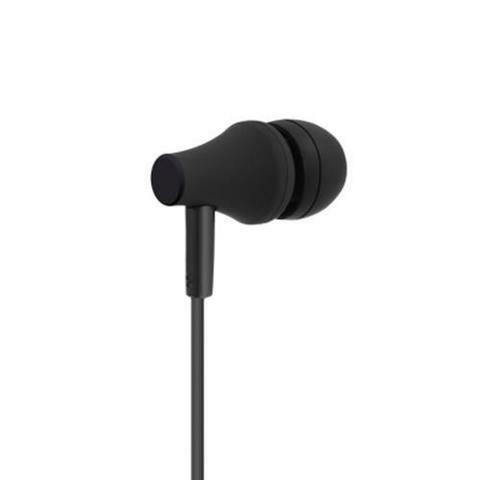 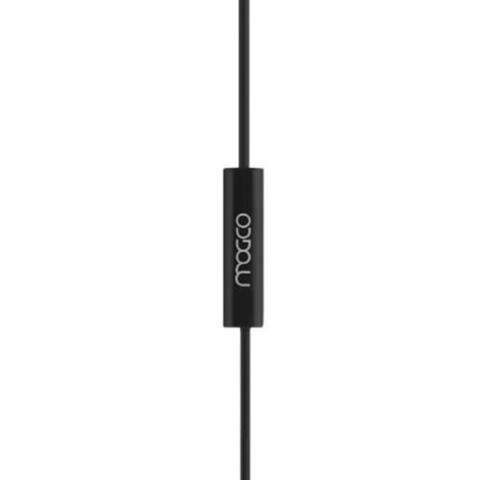 The well-designed earbuds which can let you immerse yourself in stereo music for a long time.